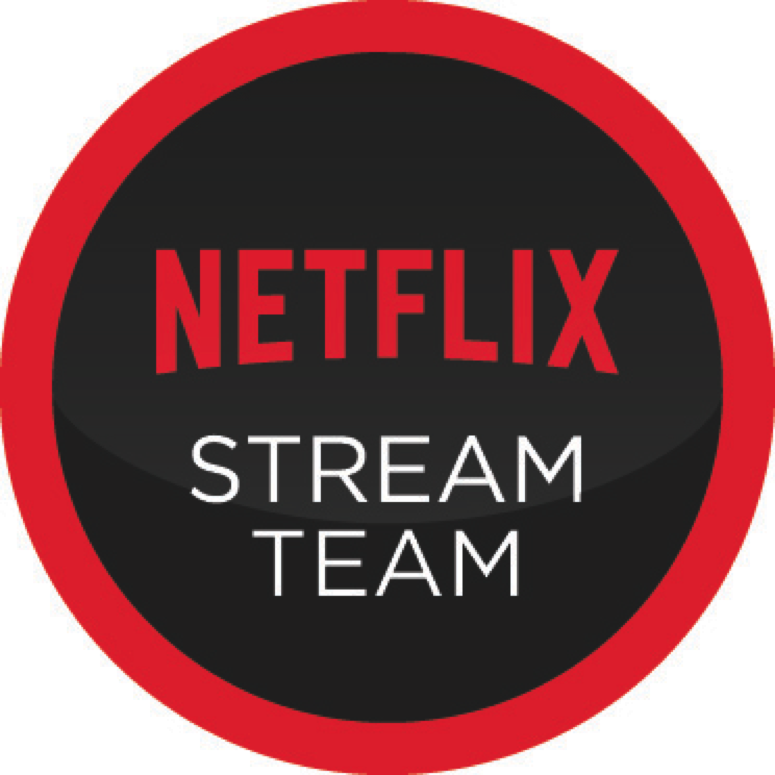 My Netflix report of the month starts with letting my readers know about a new Series on Netflix Streaming called The Adventures of Puss and Boots. 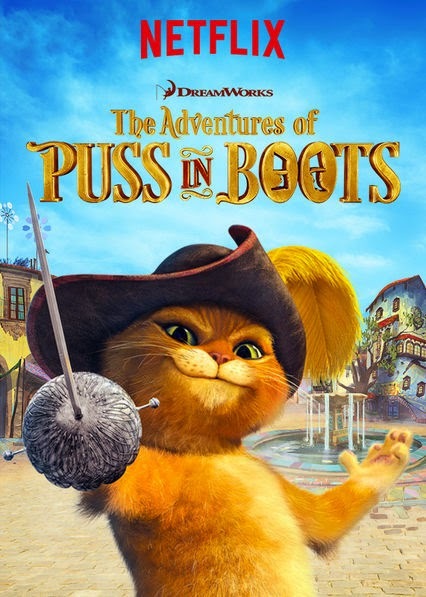 The Adventures of Puss and Boots started on January 16th and as of today's date has 5 Episodes. Most families including ours love to watch movies with little furry animals in them. Below is a list of great movies and shows that your family may like to check out. I have personally only seen five from the first two lists. 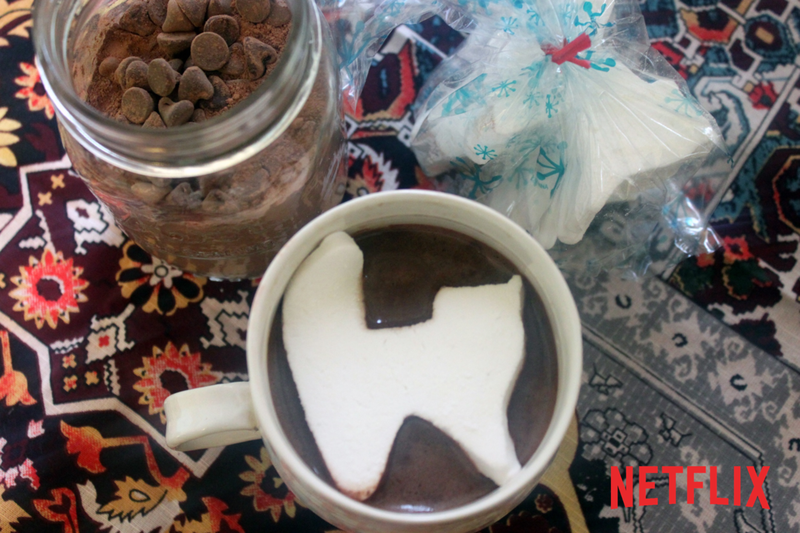 While you are checking out the lists below or watching the Adventures of Puss and Boots, you might want to sit back and enjoy some homemade hot chocolate with homemade marshmallows. You can find the recipe for the Marshmallows here. I was saying above that I have only seen 5 of the shows, but below I have only seen two being Anchorman 2 not sure where the animal comes in and Family Guy only in passing as in when my husband is watching a episode, other then that the list is brand new to me. 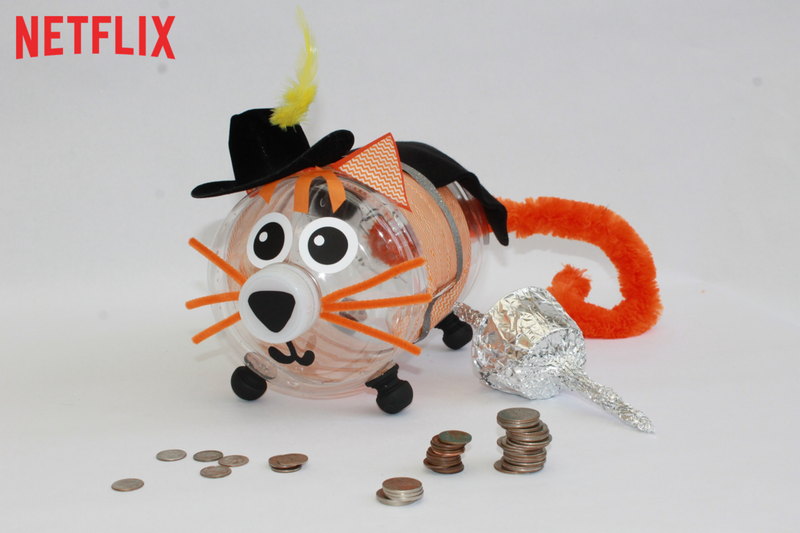 Craft of the the month Kitty Bank. To find out how to make one of your own check out the post here. Some of our favorite furry animal shows are of course the Beethoven series after our beloved Princess Goliath shown below. Old Yeller after my beloved Blondo. Cujo for those who like a bit of a scare to go with their furry animal movie.